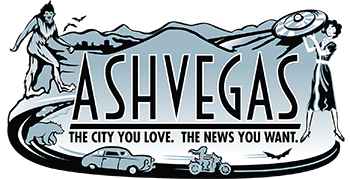 The “goat yoga” trend has arrived in the Asheville area. Out in Leicester, next-door-neighbors Frances Tacy, owner of Franny’s Farm, and Taylon Breeden, owner of Far Out Farmstead, recently teamed up for the unique classes. Tacy had the barn and Breeden brought the baby goats. The classes were a smash hit, so Franny’s will be hosting another round on May 11. 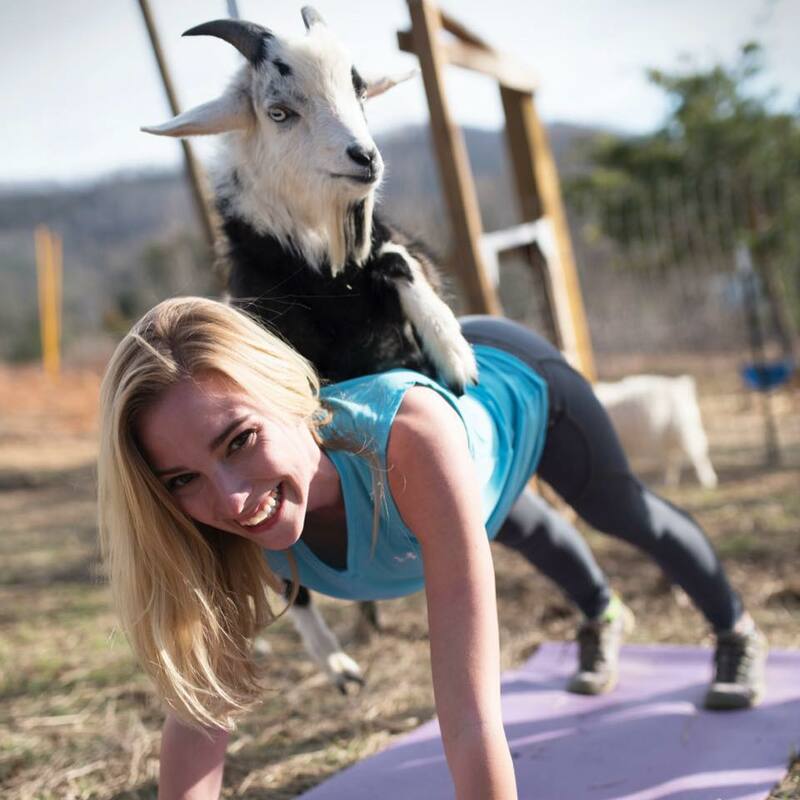 The idea is that friendly animals adding more calming vibes to a yoga session. To learn more about the Farm Friend Bend, go here: facebook.com/farmfriendbend.